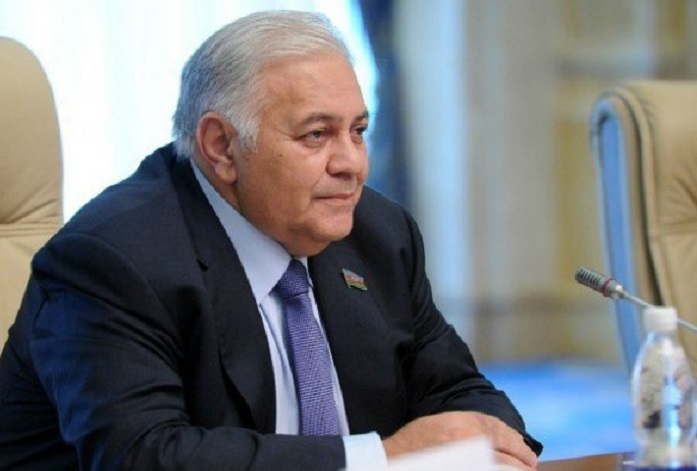 The UN and other international organizations demand the immediate and unconditional withdrawal of the Armenian armed forces from Azerbaijan’s lands, Speaker of the Azerbaijani parliament Oqtay Asadov said. Asadov made the remarks at the 5th Inter Parliamentary Union Global Conference of Young Parliamentarians in Baku on Dec. 14. He stressed that Azerbaijan’s sovereignty, territorial integrity and inviolability of the borders have been unequivocally supported in the decisions and resolutions on the Armenia-Azerbaijan Nagorno-Karabakh conflict adopted by the UN Security Council and other international organizations. "Similar decisions and resolutions were adopted by the Non-Aligned Movement, OSCE, PACE, the European Parliament and the Organization of Islamic Cooperation,” Asadov said. “I am confident that the Nagorno-Karabakh conflict impeding the comprehensive development of both Azerbaijan and the entire South Caucasus region will be solved upon the generally accepted standards, in particular, on the basis of the territorial integrity of the countries, which is the main principle of international law."